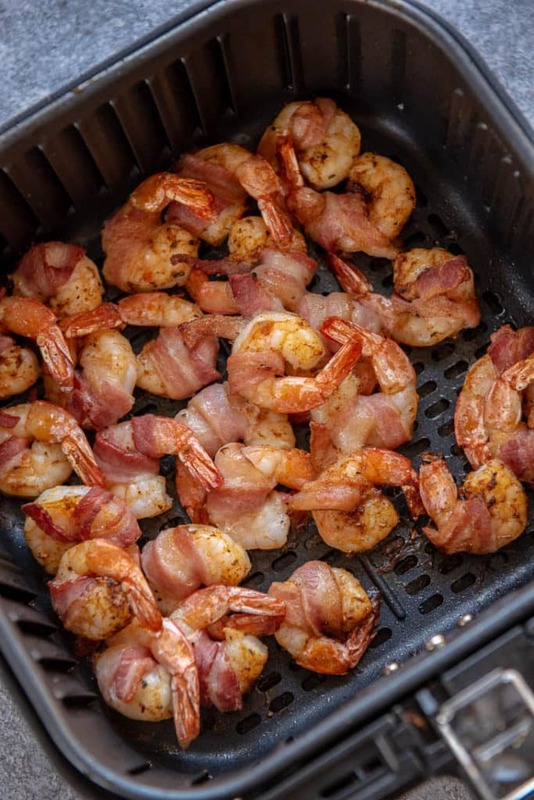 If you ever needed a reason to buy an air fryer, this is it! 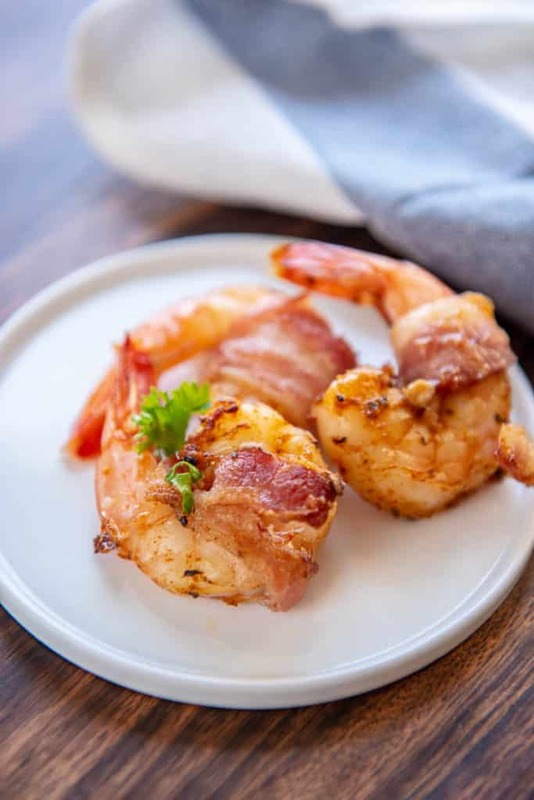 You are only 4 ingredients and a few minutes away from Air Fryer Bacon Wrapped Shrimp which makes a delicious appetizer or a quick snack or dinner! 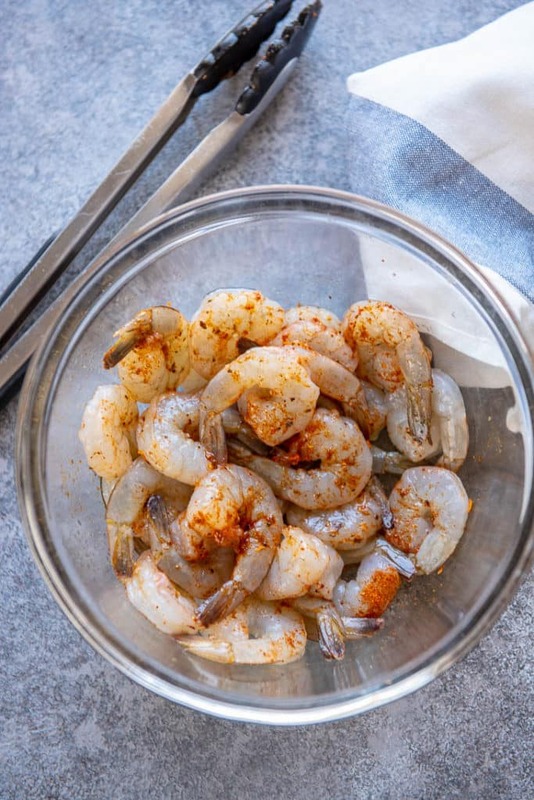 One of the easiest things to make, yet one that I think people can get easily intimidated by, is shrimp! 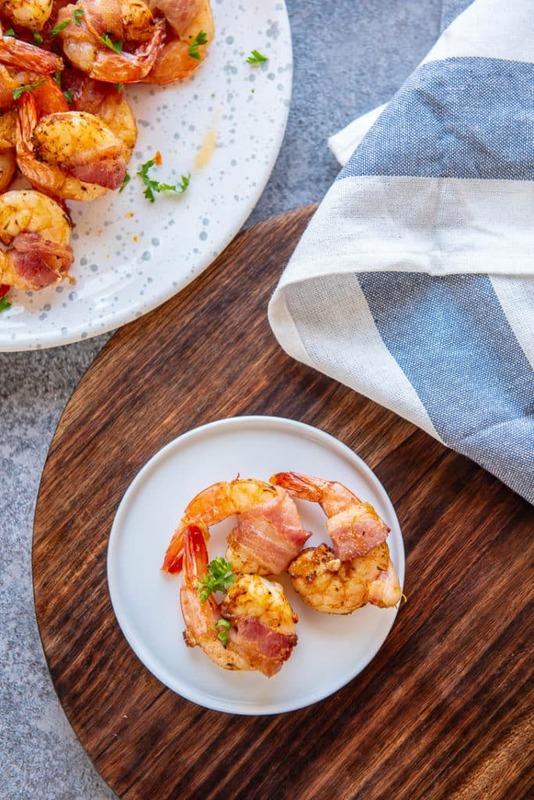 So, if you’ve ever wanted to dive into making a delicious shrimp appetizer, without worrying that the dish won’t turn out, then this Air Fryer Bacon Wrapped Shrimp is for you! 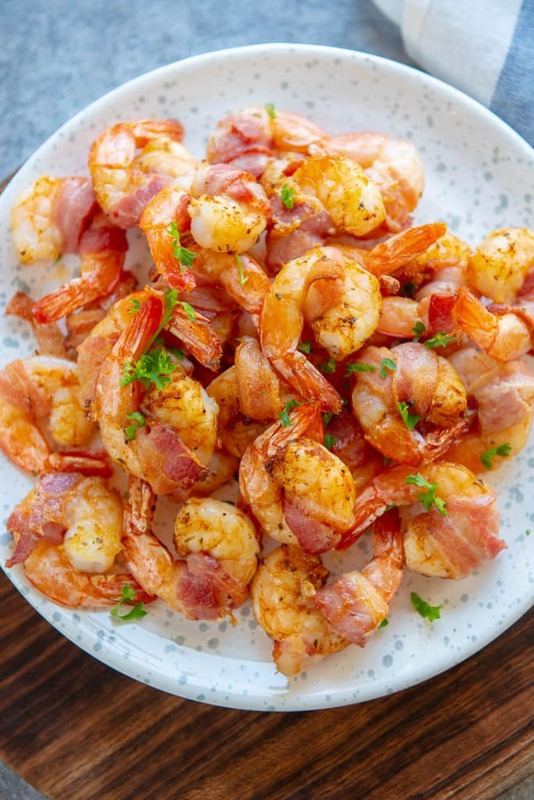 Besides, who doesn’t love pretty much anything wrapped in bacon? If you have a reputable fish market, that’s the best place to start. But, if you are like me and live in a landlocked state where fish is not easily obtained or popular…. 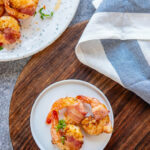 How do you cook shrimp in the air fryer? If you need an air fryer for this or any of my other delicious air fryer recipes, this is the one I use!